Time bonus for 1st to 4th (10sec, 5sec, 3 sec and 2 sec) will be deducted on team GC time only. 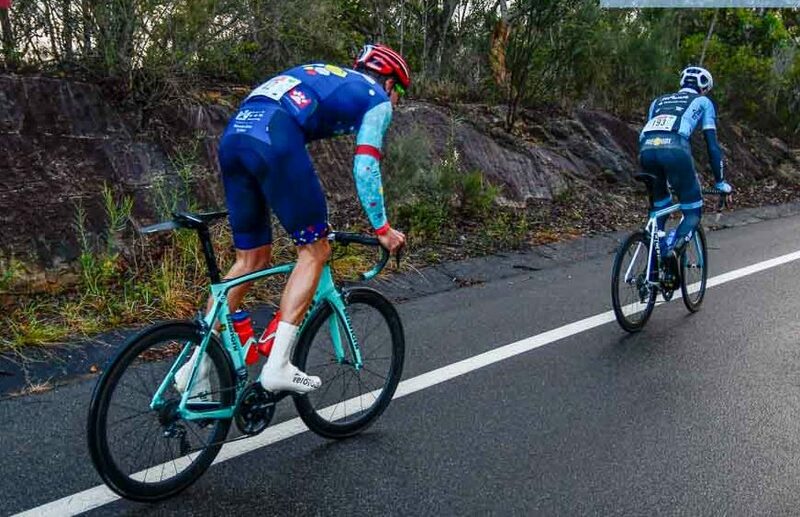 5 Australian Cycling Academy …..
8 Phoenix Cycling Collective …..
10 Olivers Real food Racing …..
• The top 2 riders of each team will contribute to series general classification. • If a team only fields one rider or only has one or less riders finishing they will be allocated the slowest counting time for GC. This event is being hosted by MWCC who run a Road Race Monthly at West Head. There will be no special modifications made to the existing Traffic Management Plan (TMP) for this event. Please follow instructions of race officials and race director. 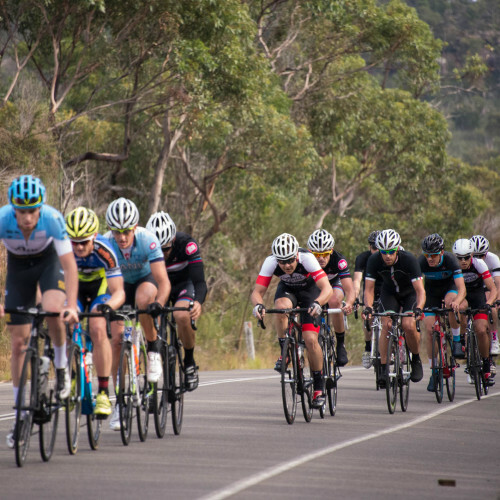 The RAW NRS road series rolls into West Head for the road race on July 8. This is open to all registered NRS Teams and teams that have received a wildcard entry into the Series. 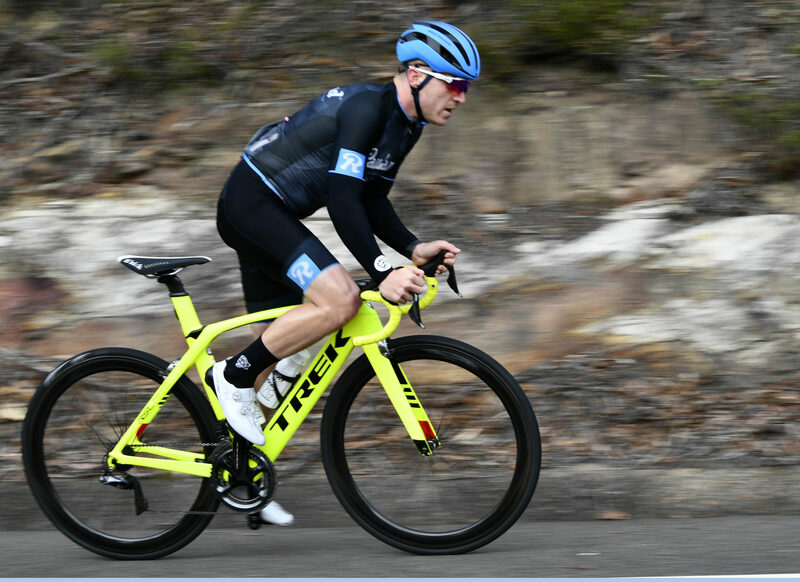 We welcome the elite competition to West Head to conclude the series and riders can now enter the race via our online portal. The scene has been set as the Race Series enters Stage 4 and the final stage in the series. Who will cross the line and hold the title as the top NSW NRS team at the conclusion of this race? This is a great chance for the National Road Series riders to hone their legs before the resumption of the NRS Racing Calendar. The NRS Race is a 4 lap race that will start at 7:00am. Race distance approximately 96km. All riders will sign on at Elvina Walking Track Car Park. If you choose to drive into the Park and park on West Head Road, please note that you will be under a controlled and restricted road until the race has finished.The race course starts at Elvina Walking Track, riders will roll out and head south back towards Akuna Bay, however rather than turn at the junction, riders will turn at the crest of the hill and then make their way out to the usual turn around point. Team Cars are not to follow the race, unless they have been registered as a pilot vehicle for the race. Our approvals for National Parks require all vehicles to be under a control vehicle if on the course during racing.